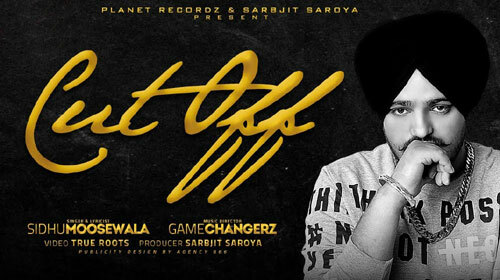 Cut Off Lyrics is from the new song by Sidhu Moose Wala: This latest Punjabi song is composed by Game Changerz and lyrics of this song has been penned by Sidhu Moose Wala. The video have been directed by Harry Chahal. Listen to the Cut Off Audio Song on Gaana.